CHC Global supplies high purity inorganic chemical products, including soda ash dense, soda ash light and sodium sulphate. Our agencies and alliances have ensured that the South African marketplace will always have a reputable and secure supply of soda ash and sodium sulphate. We service numerous industrial sectors including glass, candle wax, pulp and paper, metallurgical, mining, textile, food and detergents. 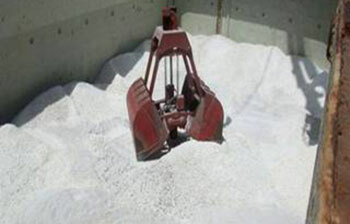 CHC is an importer of dry bulk chemicals into South Africa and through many years we have forged and maintained strong business relationships with numerous multinational blue chip producers to supply soda ash into the region. 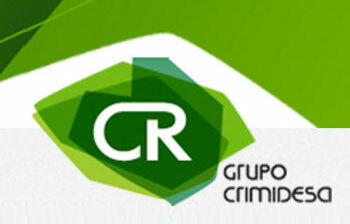 Furthermore, CHC Global proudly represents Grupo Industrial Crimidesa from Spain, to exclusively distribute bulk sodium sulphate into Sub-Saharan Africa. 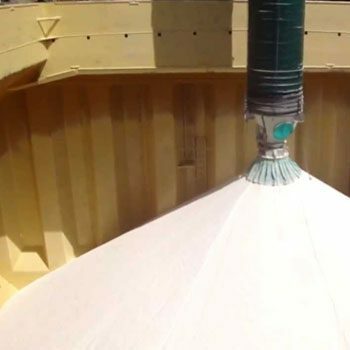 Soda ash and sodium sulphate are shipped to South Africa using dedicated bulk vessels. Strict quality controls are in place to ensure that our customers receive product that has not been contaminated during the voyage. 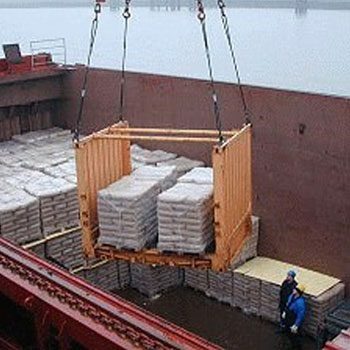 Testing of the product is done regularly during the discharging process as well as during storage to certify that all products are of the highest quality. Our bulk warehouses are located in Maydon Wharf, Durban and in Benoni, Johannesburg. Loading capabilities at the warehouses include tipper, tankers, containers, flatbed and rail (Durban). On site packaging options include bulk, 1mt bags, 50kg bags and 25kg bags. CHC supports Enterprise Development programs in the warehousing, transport and handling components of the bulk business.